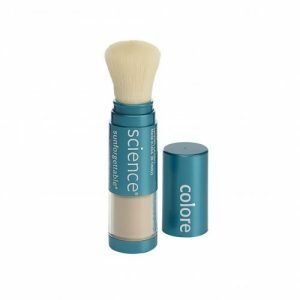 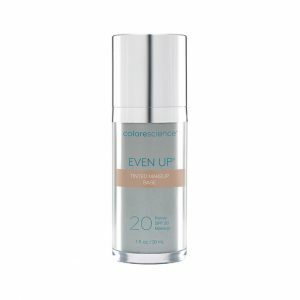 Colorescience mineral makeup and products help you achieve a clear, even complexion and protect your skin from the damaging effects of the sun. 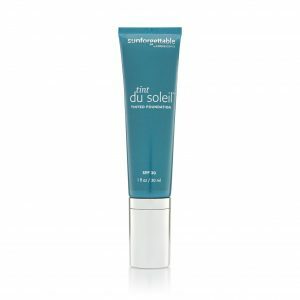 Vie Institute – Sunshine Coast. 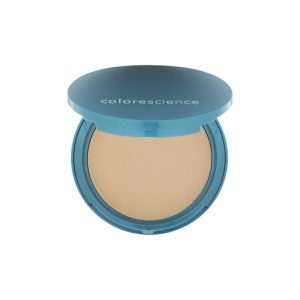 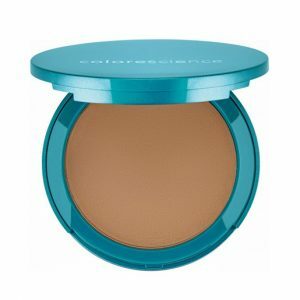 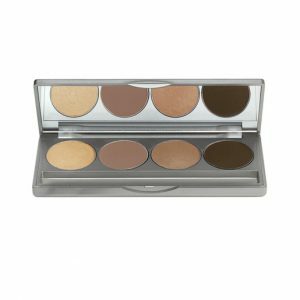 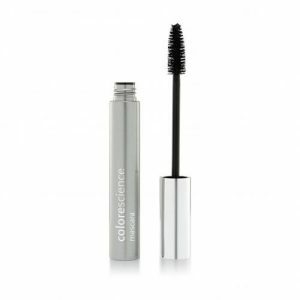 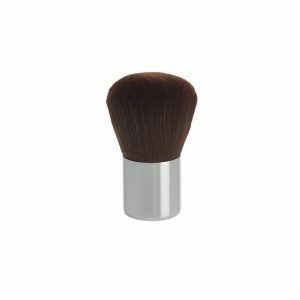 View cart “Colorescience Mineral Powder Sunforgettable – Medium 6g” has been added to your cart.